Are you looking to build your AI skills, meet some of the brightest minds in deep learning and actually see how these technologies can be applied to business? Then be sure to register for Think 2019. 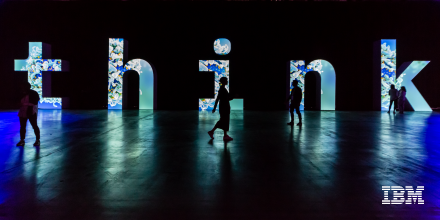 For the first time ever, Think 2019 will be held in San Francisco. 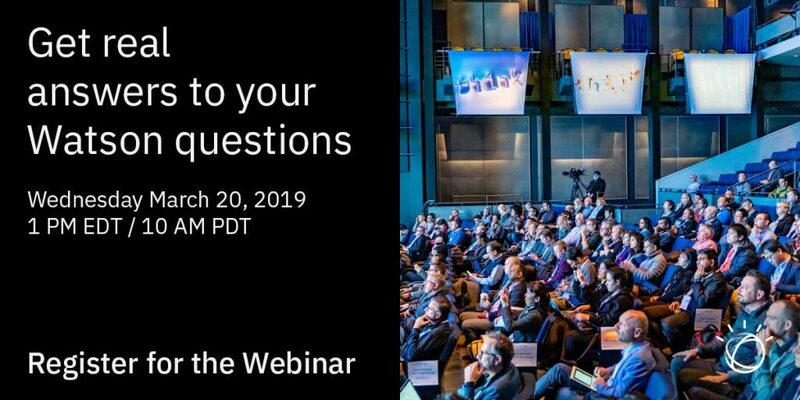 Join us February 12-15 to get a deeper dive into Watson technology and see how companies are putting AI to work. 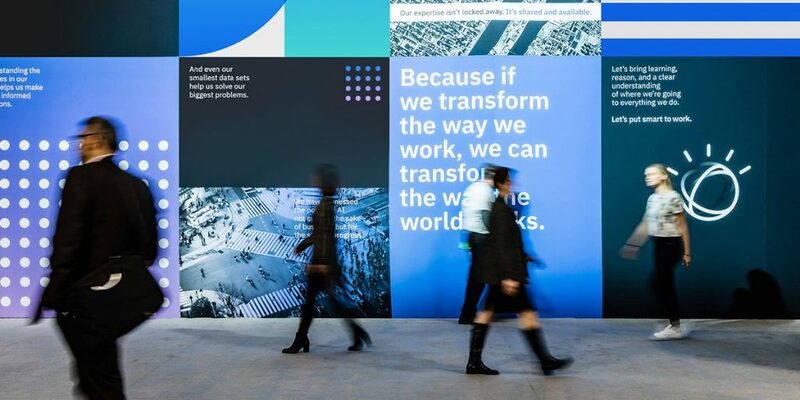 What can you expect from Think 2019? Build your AI skills: From using virtual agents to integrating image recognition in applications, to building trust in the decisions your AI makes, there’s an opportunity to learn how to integrate AI into your business. How Mercedes Answers Car Manual Queries with Watson When was the last time you read your car’s user manual? Do you know each feature of the car you are driving? Do you know the official names for these features? The complexity and number of features in cars are constantly rising. These features help you drive safer, save fuel, navigate easier or improve convenience—but only when used. The goal of the initial Ask Mercedes project is to provide fun and engaging information about the features of a car, easy accessible via voice of the customer. See how Daimler and IBM realized this idea within Watson Assistant, and how it evolved. Learn about the challenges that Daimler and IBM faced and overcame together in an enterprise environment to scale the Daimler virtual assistant globally. ESPN Fantasy Football + Watson: Insight from a Plethora of Unstructured Data Drives Better Decisions In fantasy football, a single decision can be the difference between winning and losing each week. Now, ESPN’s millions of users can tap into the enterprise-grade artificial intelligence of IBM Watson to help evaluate risk, quantify player potential, and make better, more informed decisions every week. How IBM Watson Helps Arthritis Sufferers Arthritis Research UK, one of the leading charities in Great Britain, needed to re-engage with their user base. Customer research informed them that people suffering with arthritis were looking for information, help and guidance about how best to manage their condition. 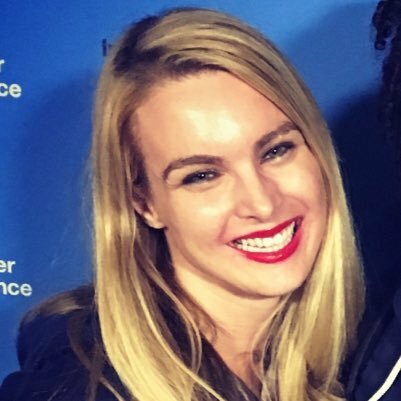 Arthritis Research UK partnered with IBM’s Watson team to help develop a virtual assistant that could provide focused help and guidance to arthritis sufferers at any hour of the day or night, seven days a week. The solution utilizes a number of Watson services and is hosted on the IBM Cloud. Not sure how to make the ask to your manager? We did the work for you. Check out our justification letter to attend Think 2019. 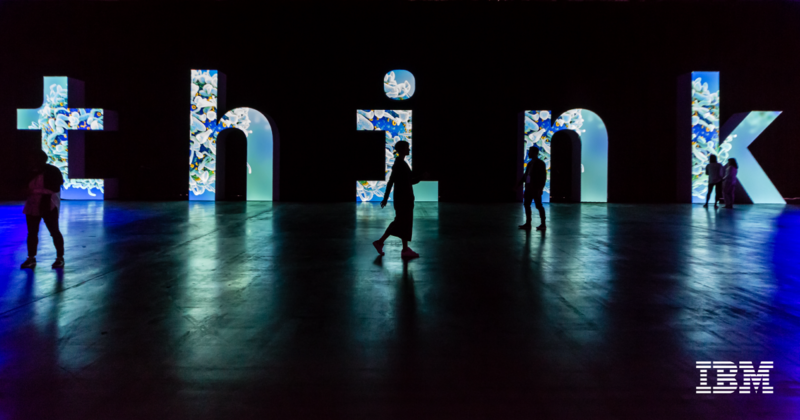 Stay tuned to the Watson blog to hear exclusive Think 2019 updates. We can’t wait to see you in San Francisco in February! Register for Think to learn more about how you can apply AI to your business.